Dual contact-less current sensing of 200A max current for easy installation and less soldering on high-current, large AWG wireing. 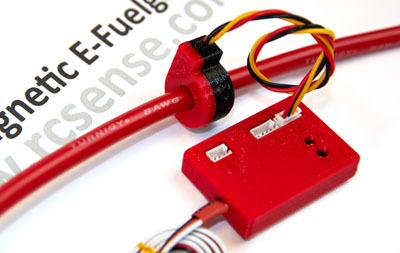 Provides TWO independent current and mAh-counters for telemetry use in model air craft and professional UAV's. This is very useful when having two battery packs for high capacity or for redundancy. 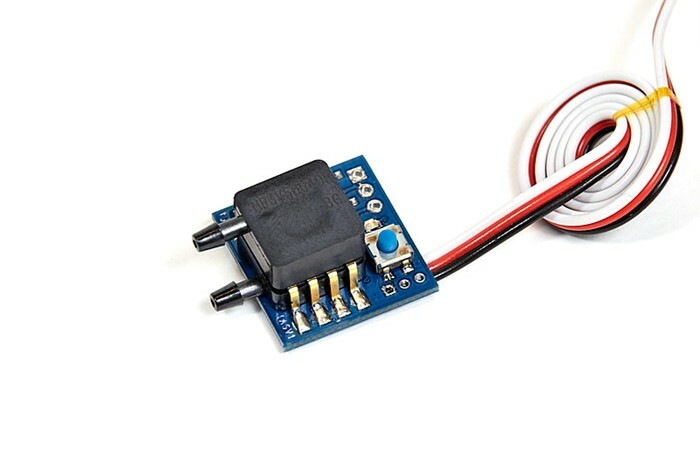 - No soldering, no risk of loose connections. 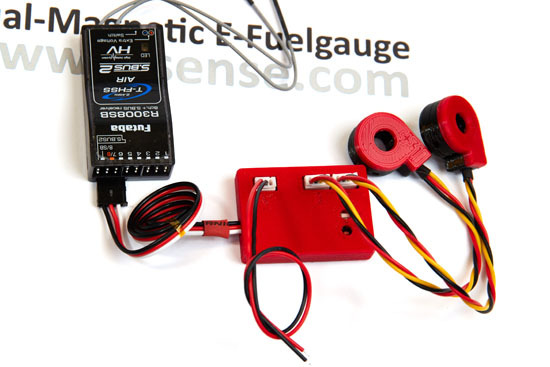 - Monitors current and capacity used for each battery. - Also monitors pack voltage on separate sense-cable. - Simple and lightweight two-in-one solution. 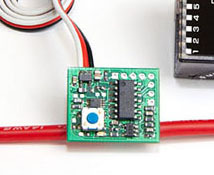 - Includes the rcsense "FER:link" feature, giving Frame Error Rate telemetry information to Futaba TX. - Available for 8AWG and 10AWG wire dimensions.